News – Covertite Eastern Ltd.
Covertite always has a need for mechanical, electrical, plumbing and carpentry subcontractors. If you are experienced, trustworthy, and work safe, give us a call at 613-736-1133! There is a lot of talk these days about “green roofs.” Peter Kalinger from the Canadian Roofing Contractors Association presented an industry perspective on “green roofing” at the 2010 Construct Canada Show. https://www.covertite.ca/wp-content/uploads/2012/08/20080708_Chicago_City_Hall_Green_Roof.jpg 2304 3072 cvtadmin http://www.covertite.ca/wp-content/uploads/2016/10/cvt_small_logo.png cvtadmin2017-01-20 18:16:352017-01-23 16:11:46When Does a Green Roof Make Sense? 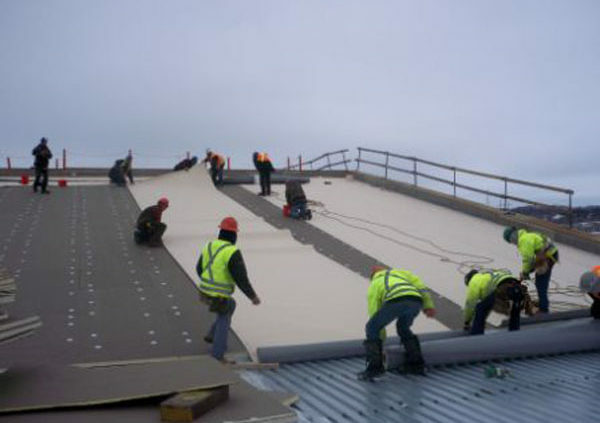 Covertite has been honoured with the Vic West Safety Award; the highest achievement in safety that a roofing contractor can obtain in the Province of Ontario.